Sometimes I (very rarely!) might not want to go the cinema (gasp! shock! horror) but I still want to watch a movie, of course. Thankfully we live in the era where so many films, so so many, are available at the speed of a click. But with so much choice out there – how do we know if we want to commit to that film? What if we met (I mean find…) a better film, there’s so much choice out there? Are we sure we want to waste our precious time on that film? How do we know that is the right film for us? Hopefully this list will be of some use – a list of little known gems on Netflix that I would give the Charlotte Sometimes seal of approval to. I promise to keep it updated! The Lobster – Recently single, courtesy of an adulterous wife, David (Colin Farrell) is forced to move into The Hotel. He lives in a dystopian world where to be single is to be breaking the laws of The City – he has 45 days to find a romantic partner or be turned into a creature of his choosing and be sent off into The Woods. 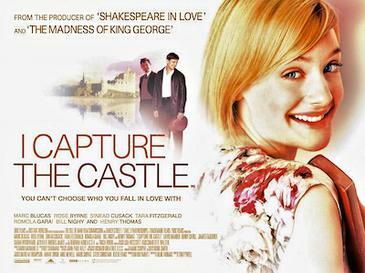 I Capture The Castle – One hit wonder of a writer James Mortmain’s (Bill Nighy) has encamped his family in a decrepit castle. The idea was the location would inspire his second book – but that was 12 years ago and barely a word has been written. He and his long suffering family are running out of money, things are looking bleak for the Mortmain household. Hopes are raised when their new neighbours, a pair of young and rich American brothers, arrive nearby to collect their inheritance. 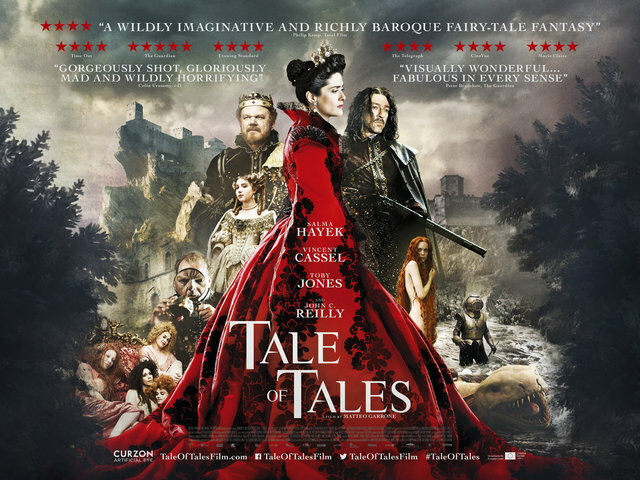 Older sister Rose (Rose Bryne) is determined to seduce the eldest brother to secure financial stability for her family. It seems as if only younger sister Cassandra (Romola Garai) is the only sane one, but just how long will that last once she meets them..? The Seven Five– A documentary about a man who lived a life that was like something straight out of a Scorsese movie, former NYPD officer Mike Dowd is known for being the dirtiest cop in NYPD history. Whilst on the job in the 1980s and early 90s Dowd, along with his police partner ‘Chicky’, stole money, sold drugs and even ran their own cocaine ring with the help of some notorious gangsters. The extent of their corruption needs to be seen to be believed. Proof that sometimes truth is truly more scandalous than fiction. 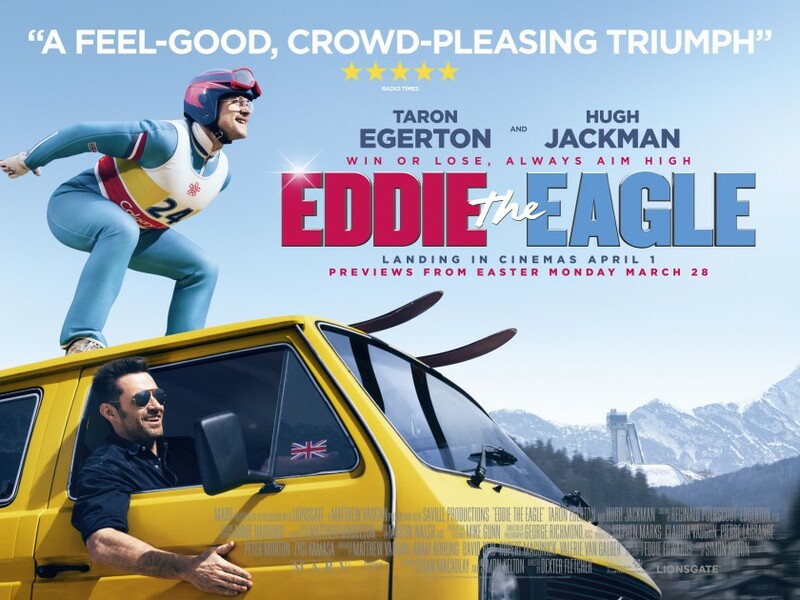 Burn, Burn, Burn – When their best friend Dan (Jack Farthing) dies suddenly from his secret battle with cancer his best friends, Seph (Laura Carmichael) and Alex (Chloe Pirrie), find instructions left behind for them to go on a road trip to scatter his ashes. Soon realising that he knew them better than they knew themselves they escape their unhappy friends for a journey full of the unexpected, knowing full well that upon arriving at their destination they will have to say farewell to their beloved friend. 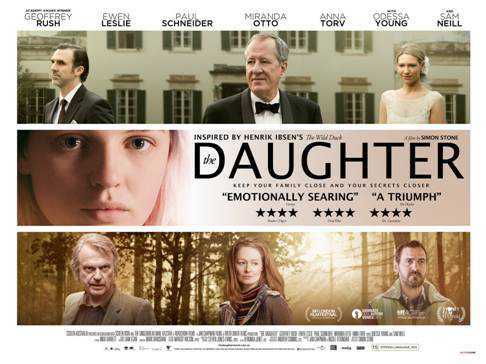 The Daughter – Arriving back home to Australia from the US Christian (Paul Schneider) is less than thrilled to be attending the wedding of his father (Geoffrey Rush) and his much younger housekeeper. Retracing key events of his childhood, and reconnecting with old friends, he’s about to stumble upon a big secret that will change the lives of those he left all those years ago.